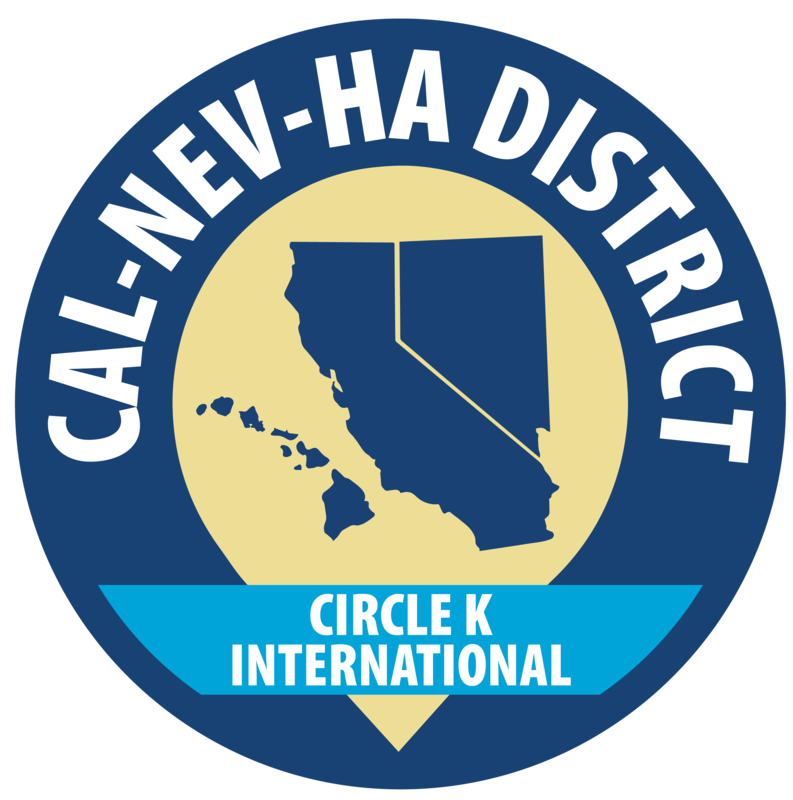 Have you ever wanted to meet another member in the CNH District but didn’t know how? Well, we have the perfect thing for you! The District Membership Development & Education Committee presents the District Pen Pal System aka “Sunny Buddies”! We hope that this system will be able to help you get to know one another within our large District. As we are one District, we hope to also become one family as well! Anyone who is a paid member within CNH can participate in the Sunny Buddies Program. The Program will have a total of 3 rotations, in which you must sign up again in order to continue. The rotations are as follows: July – September, October – December, January – March. There is also a contest with the system! If you are able to gain the most points by completing the challenges listed here [https://tinyurl.com/sbchallenges18] by the cut-off period of a rotation, you AND your penpal will receive…..
Prize: The pairing with the most points will receive a bag of goodies for EACH buddy at the next District event! !